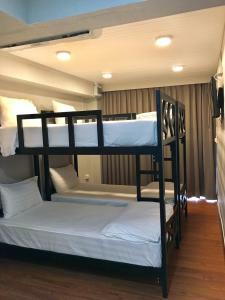 Located in Bangkok and a 10-minute walk from Phra Ram 9 MRT Station, Blissotel Ratchada offers cosy rooms with free WiFi access in all areas. 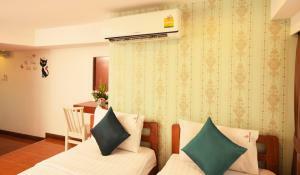 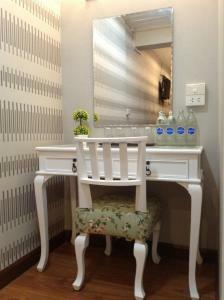 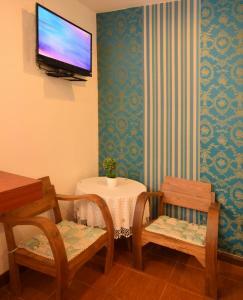 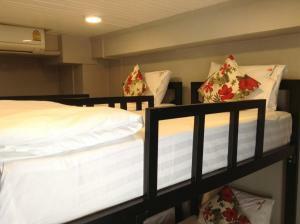 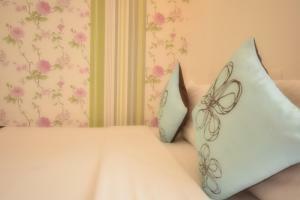 Fitted with wooden furnishings, the simple rooms all come with air conditioning, cable TV and a telephone. 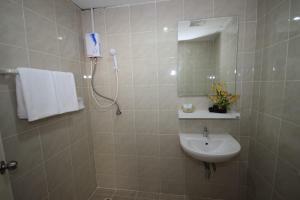 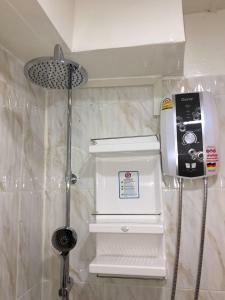 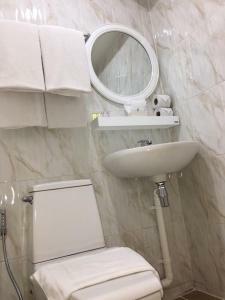 The private bathrooms all come with hot shower facilities and towels. 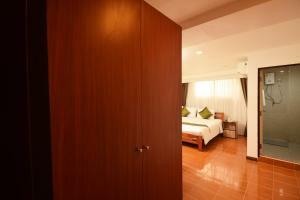 For shopping and dining, guests can visit The Esplanade, which is located 1 km away. 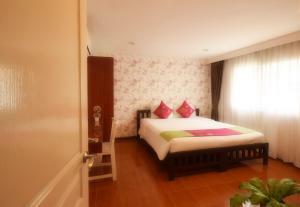 In the evening, the famous Rod Fai Market behind The Esplanade features handmade goods and bars with live music. 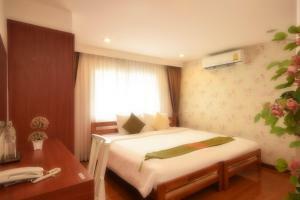 Suvarnabhumi International Airport is about 25 km away. 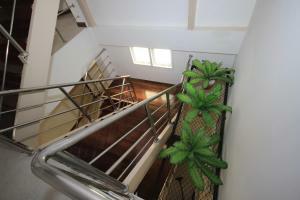 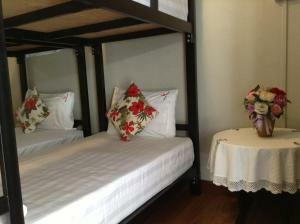 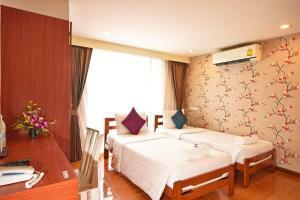 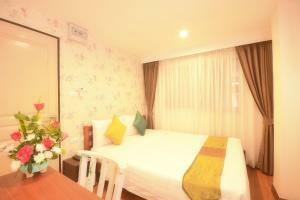 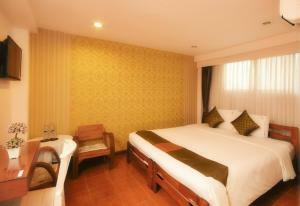 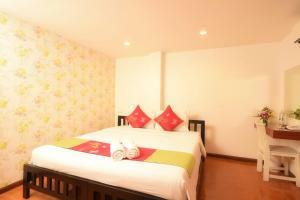 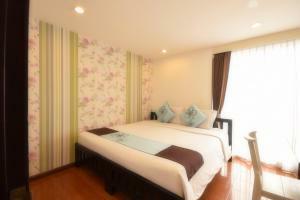 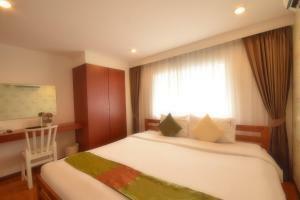 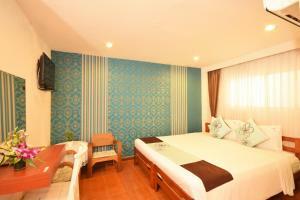 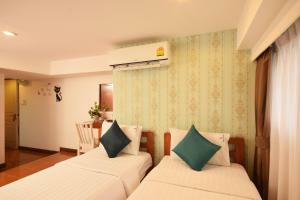 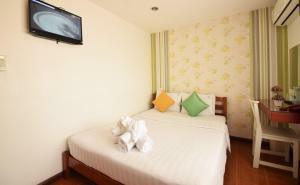 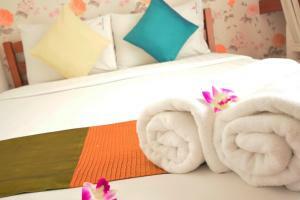 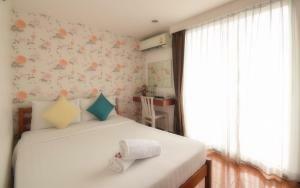 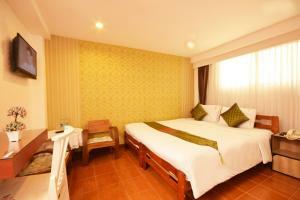 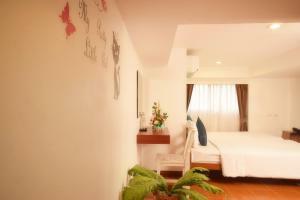 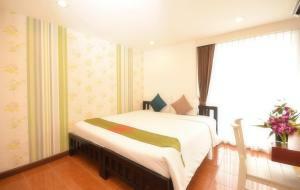 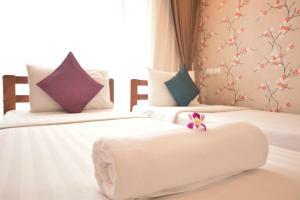 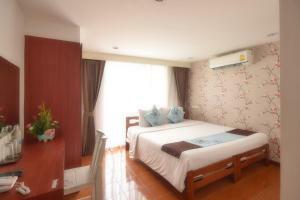 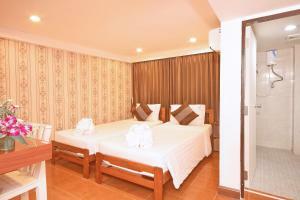 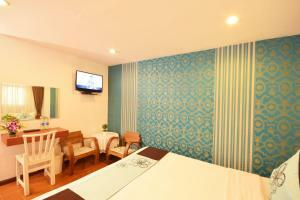 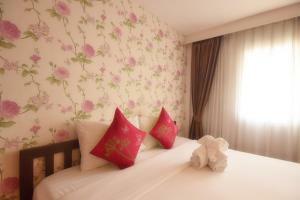 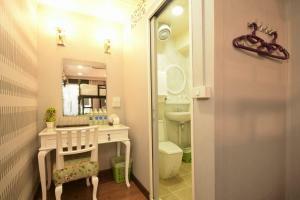 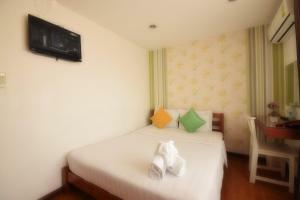 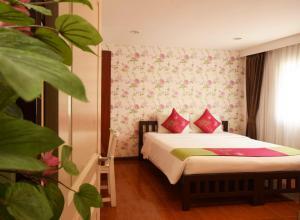 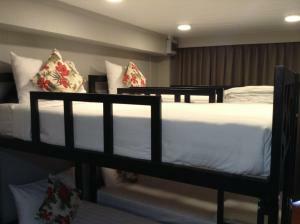 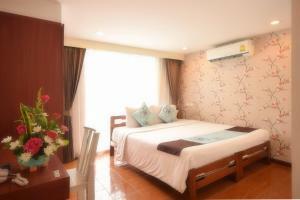 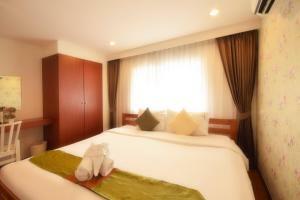 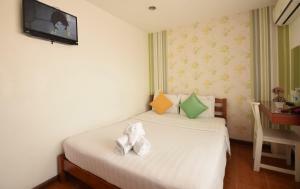 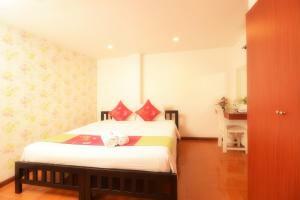 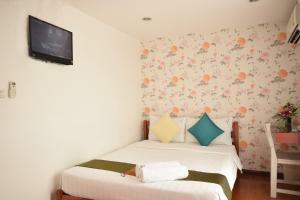 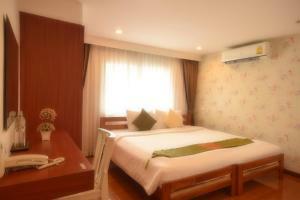 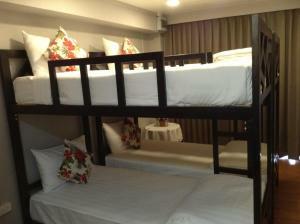 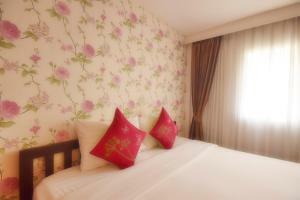 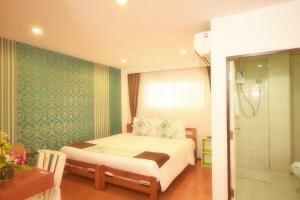 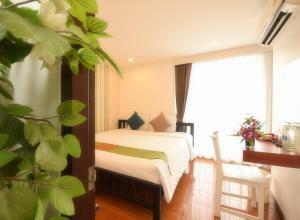 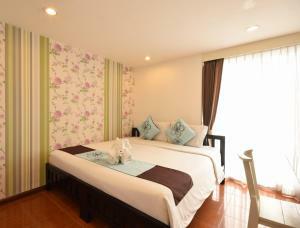 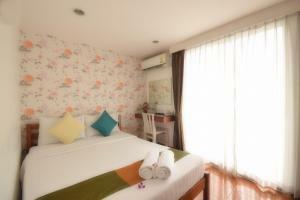 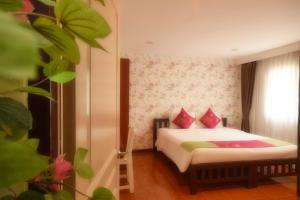 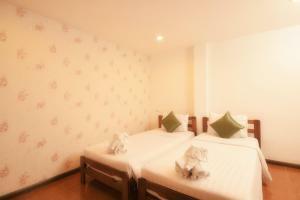 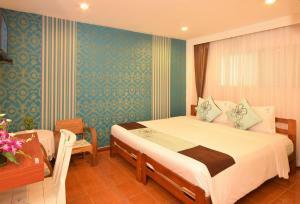 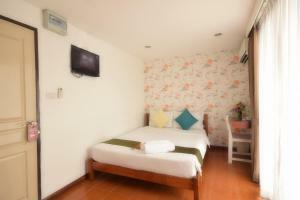 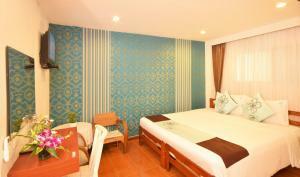 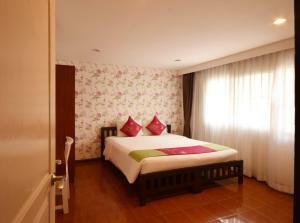 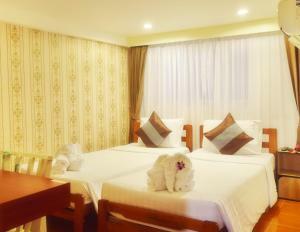 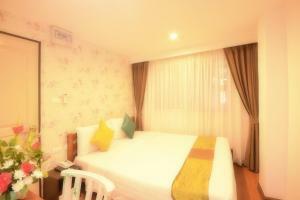 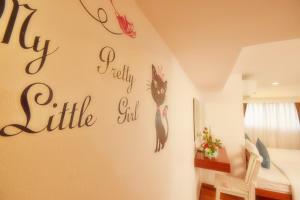 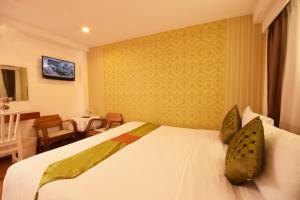 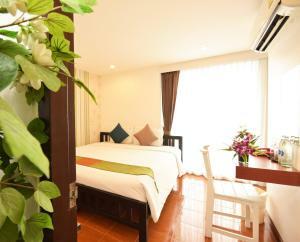 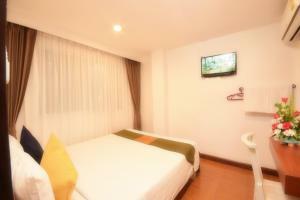 Rate: THB 850.00 ... THB 2000.00; select dates below to get current rates.